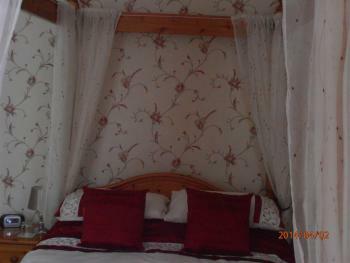 Double room sleeps 2+1 This room is situated on the first floor with a river view and has a romantic four poster bed. This room will take either a cot or an extra bed for families Accepts pets, Shower en suite, En suite room, Non-smoking room, Four poster bed, Scenic view For stays of 4 nights or longer please ring as extra discounts may be available. Reduced prices for children aged 0-14. 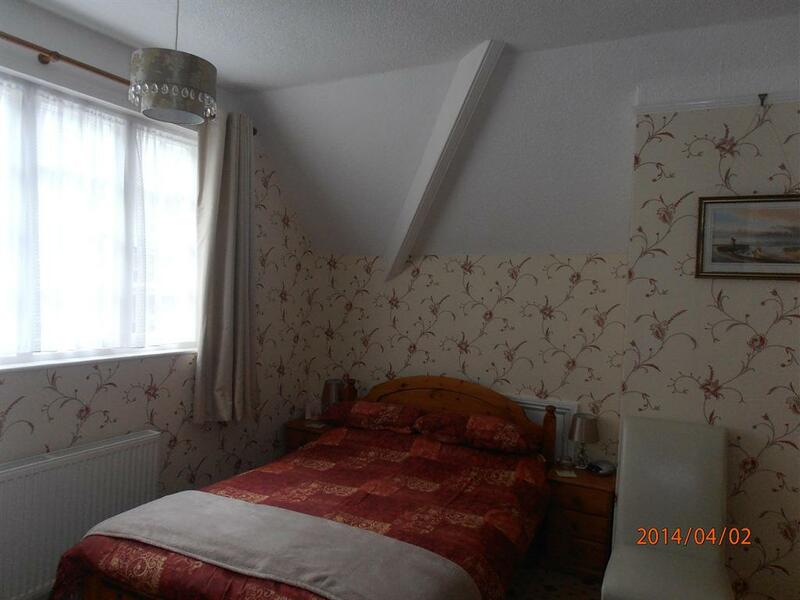 This room is situated on the second floor and has a large ensuite with toilet and shower. This room has a great view of the river. 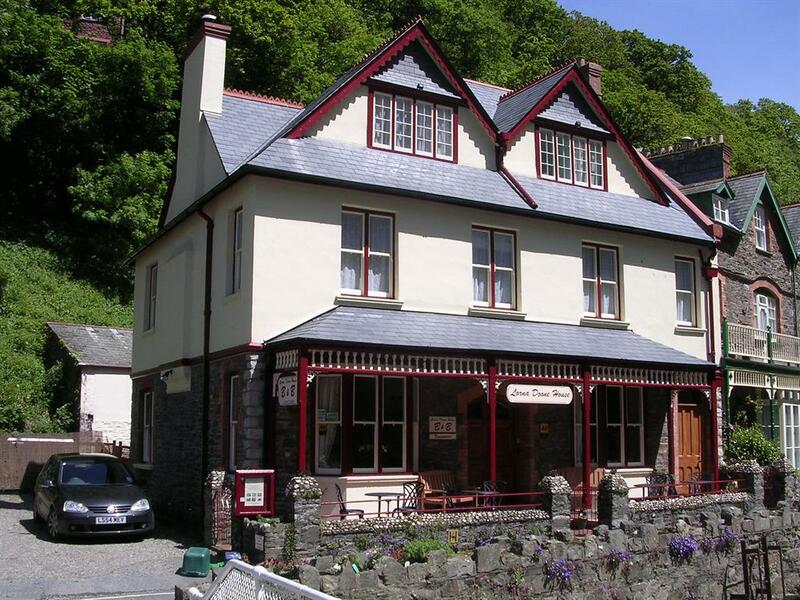 Accepts pets, Shower en suite, Non-smoking room, Scenic view Prices (per person per night for bed & breakfast for normal occupancy) For stays of 4 nights or longer please ring as extra discounts may be available. This room is situated on the second floor and can be made up as either a twin or super king double. This room is ensuite with toilet and shower. Accepts pets, Shower en suite, En suite room, Non-smoking room, King-sized bed, Scenic view Prices (per person per night for bed & breakfast for normal occupancy) For stays of 4 nights or longer please ring as extra discounts may be available. 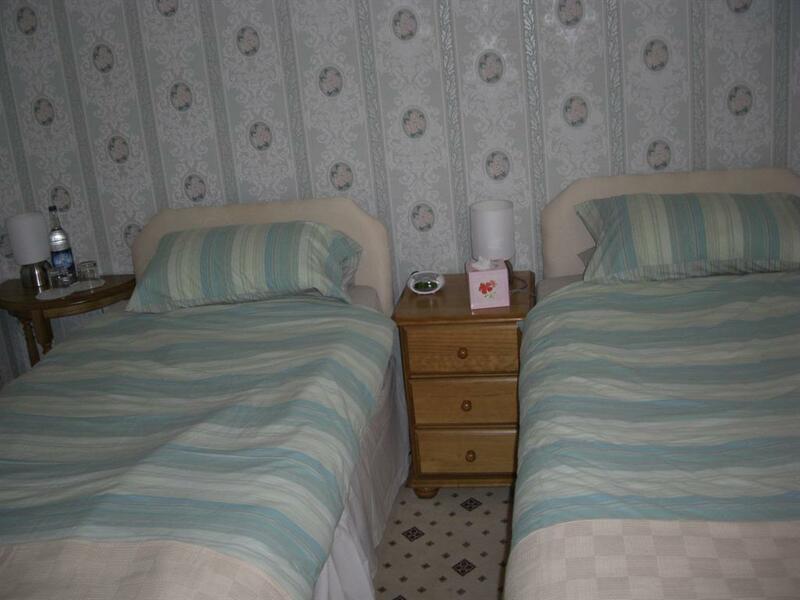 Please indicate on booking if you would like this room as a double or twin. Flexible room sleeps 2 This room is situated on the first floor with river view and is ensuite with toilet, bath and overhead shower. This room can either be made up as a superking double or twin.. Accepts pets, Bath en suite, En suite room, Non-smoking room, King-sized bed, Scenic view Prices (per person per night for bed & breakfast for normal occupancy) For stays of 4 nights or longer please ring as extra discounts may be available. 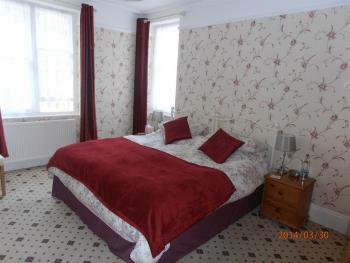 Please indicate on booking if you would like this room as a double or twin. The dinner rate element will be lower for bookings in Nov, Feb & March. Please book b&b and advise by email that dinner is required. Reduced prices for children aged 0-14. 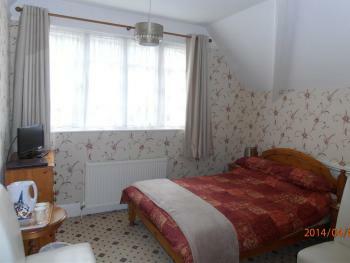 Double room sleeps 2 This room is situated on the first floor and has a side view of the River Lyn. 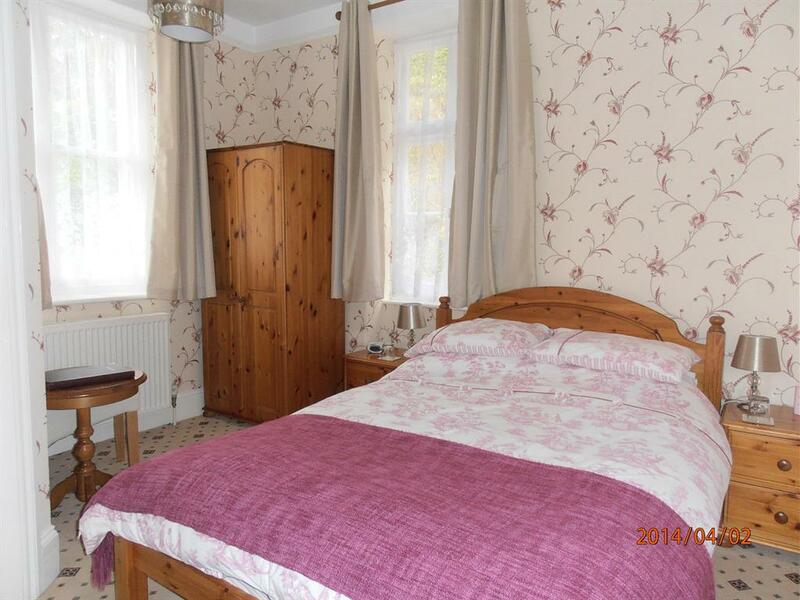 This room is light and airy with a small ensuite toilet and shower. 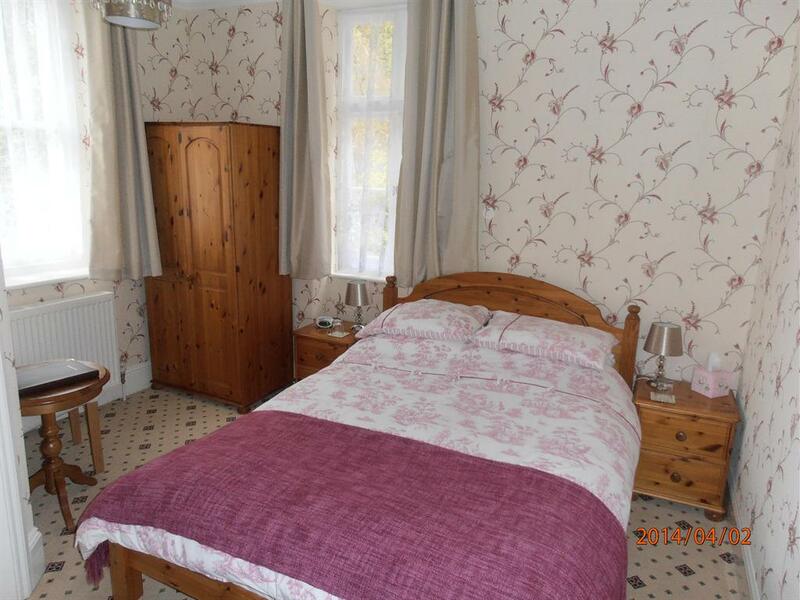 Accepts pets, Shower en suite. For stays of 4 nights or longer please call as extra discounts may be available. 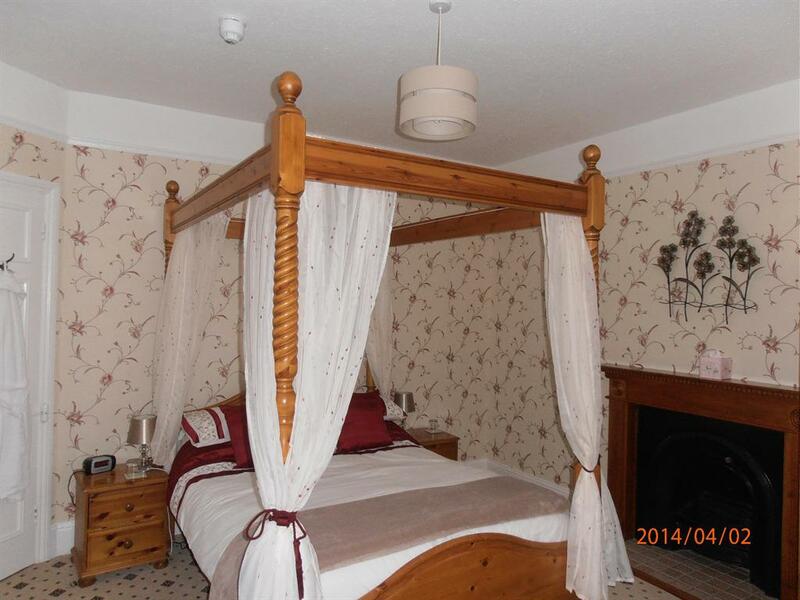 At Lorna Doone House you will find friendly attentive service, tastefully decorated rooms, lots of little extras and excellent food and drink. We have achieved a Visit Britain 4 * Silver Award for Guest Accommodation for four years running, which is high praise indeed. . We're here to help you enjoy your stay in beautiful North Devon. . We have four double bedded and two twin bedded rooms •Children are welcome and two rooms take extra beds .Licensed •Breakfast is served 8.30 - 9.15 •A 2 Course Meal & Coffee is just £18.00 pp or Main Course Only from £10.00 and is served at 7.00 pm •Check in is from 4.00 p.m. and check out is 11.00 a.m. •You will be given your own key and front door key so you can come and go as you wish •Special diets can be catered for with advance notice •Dogs are welcome with prior notice Nicky & Russell Perry took over the business from Sharon & Neil Hobbs in June 2018 and we will do our best to ensure you have the best experience of this unique area. 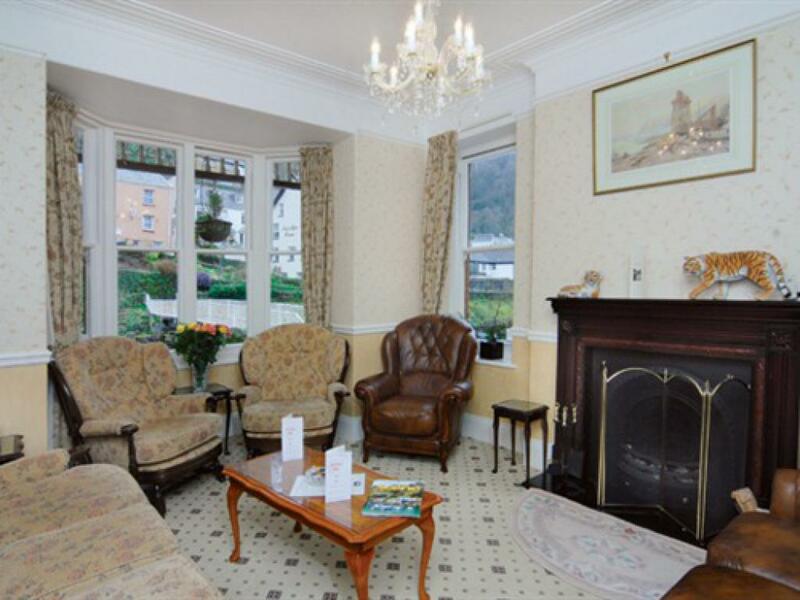 We have six bedrooms, all en suite, set over two floors, a guest lounge, a dining room and our own private car park. We also have a great terrace for enjoying the afternoon sun with a cup of tea or perhaps something a little stronger! We have a stool and grab handle available for use in the bath or shower. Our stairs have a hand rail. The best way to Lynmouth is to take the M5 and get off at junction 25. Head for Minehead on the A39 and then go through Porlock. 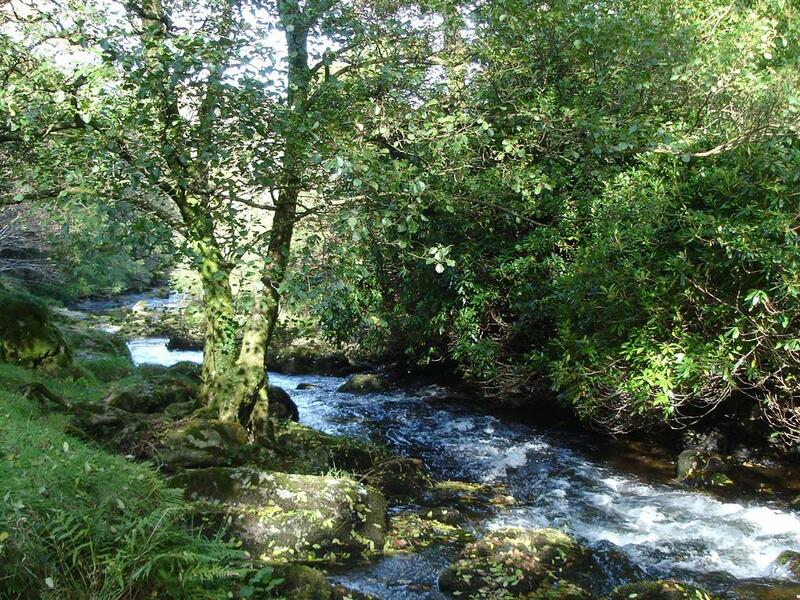 This will take you across the moors and then come down Countisbury Hill. At the bottom of the hill take a left in to Tors Road and we are situated a little way along by the bridge. The journey from Junction 25 takes around one hour.